CronosDoc is an electronic document management software system designed to organize and store documents of different kinds or forms. With the CronosDoc, you can store a large volume of digital documents centrally, and CronosDoc is designed with great features for proper efficiency! This App contains a web-based user interface that performs operations including file sharing, setting security roles, and finding and auditing enterprise records and registers. By using a document management system, users can easily communicate and collaborate with one another. Documents are not created or consumed in a vacuum – information is created for a purpose! Furthermore, the flow of documents through the business cycle can be tracked and managed, from sharing and collaboration. 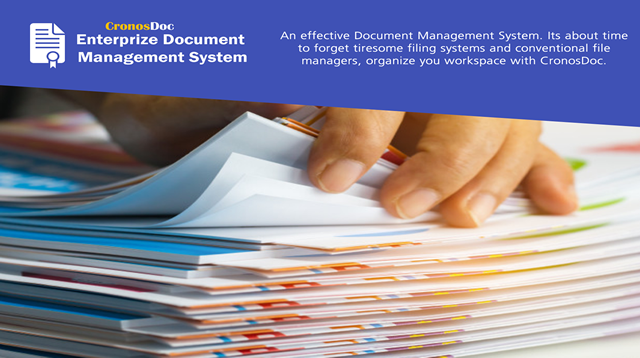 Even if your start from paper documents, you can digitalize them and then let the document management software to handle their conversion into digital documents and organization in filing cabinets. 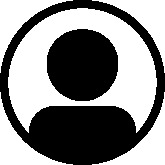 CronosDoc puts the knowledge worker in condition to find, use, share, and secure valuable corporate content. Information assets contribute to the constant flow of business, and collaboration on new or existing documents is central to how users engage with corporate knowledge. A secure, interactive archive connects teams to critical information.